to all you single gals and fellas out there, here is an honest letter from a person just like you. as valentines day approaches, normally I could care less about the holiday but something about living on your own just makes it different. and in a way, it has been harder this year. 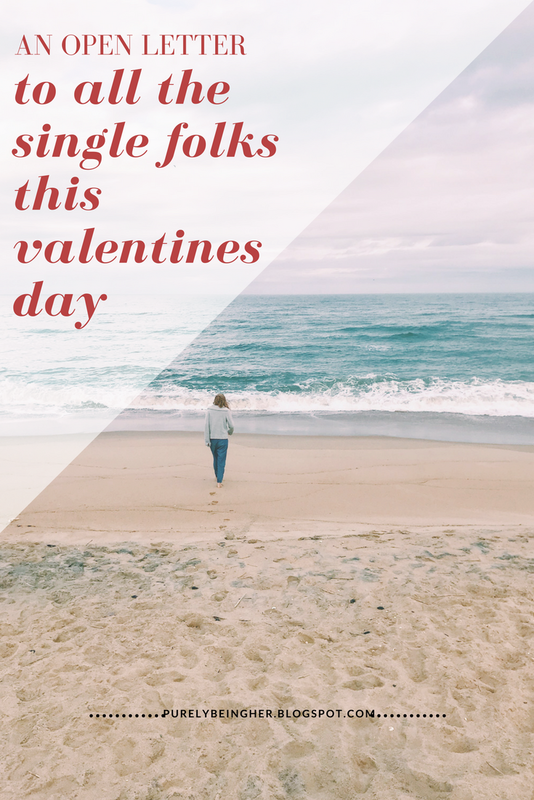 but I am not here to complain to you about being single - I am here to be honest with you. getting married. having kids. falling in love. it is not the end all. it is not the point in our lives. if it was, then you would have every right to feel sorry for yourself. but, praise Jesus it isn't. whenever I start to feel the loneliness or the enemies lies creep inside my head I remind myself through the Word that we don't live for this world. yes, marriage, kids, & falling in love are all gifts from God and they show us God in a deeper way. and God put them in place for a reason; they were created by God and for God. but before all that, He was in existence. and we are alive because of Him. we live in freedom because of Him through Christ. our lives are because of Him and for Him. In Luke 14:27-28 Jesus says, “If anyone comes to Me and does not hate his father and mother and wife and children and brothers and sisters—yes, even his own life—he cannot be My disciple. And whoever does not carry his cross and follow Me cannot be My disciple." here Christ isn't talking about literally hating your family, but rather choosing Christ before your family. because when you choose Christ before anything else, you can better love your spouse. better love your kids. do better at your job. we were created by Him and for Him. so, doesn't it make logical sense, to seek Him above anything else if He is our maker and creator? in Mathew 6 Jesus talks about this again, in verse 33 He says "But seek first His kingdom and His righteousness and all these things will be added to you." if you read before verse 33 you will see that "all these things" is related to the material things the people were anxious about at the time, but yet God doesn't say these things are terrible. He just asks them to seek Him above all else & "these things" will be added to them. the key thing I believe Jesus wants us to do is to live for Him. seek Him before it all and give the rest to Him. but, you can't do this by yourself; it is a work of God within you. pray, read the Word, meditate and ask God to reveal Himself to you. and there is something beautiful about falling deeply in love with God when you don't have anyone else to "fall in love" with. granted, it is challenging but the way God has changed my heart + revealed Himself to me these past few months has been incredible. so, whoever you are reading this, married, single, divorced, whatever your situation may be - just know that you are not alone and that God is madly in love with you and that is enough. 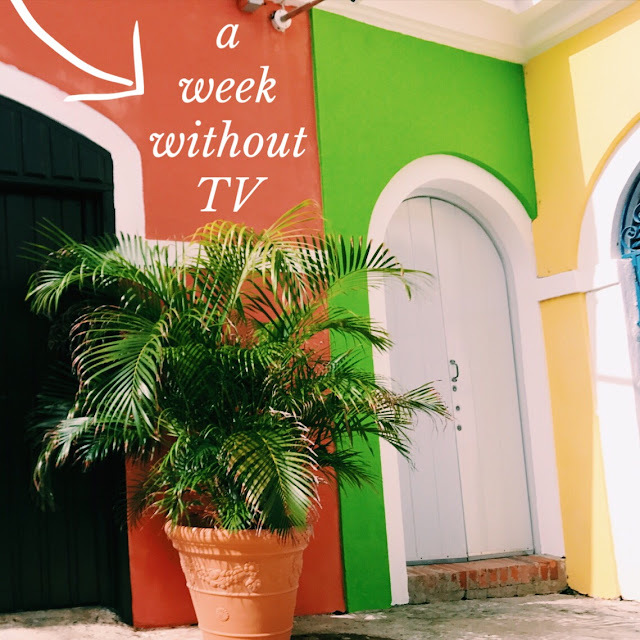 When I get married and have a family, something I have always said I will do is get rid of nearly all TV - not because I think it is bad or life-draining but because I know the million other fun or relaxing things I could do. But for now in order to prep me for the many months of travel ahead of me without TV I am going one whole week without TV. Kind of different because Netflix is always playing while I work (because I sew all day) to keep me distracted and honestly for me it is not an issue. But, I want to know how my mood and my sleep would change without it - so here it goes. I have done it before and it is not that big of a deal but it just takes self-control. Hence, literally the only reason for this blog post. So, one week without TV. Maybe you will see a blog post or two more up or not. 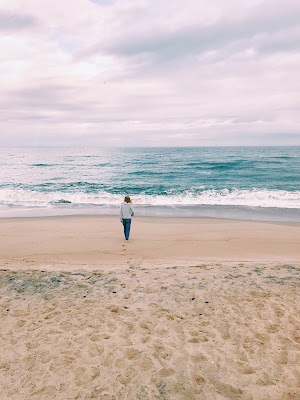 I don't plan this blog out because I have a 1000 other things in my life that are planned and I need something where I can type whatever and whenever I want. So my loves, here is to more creativity and a week without TV. Happy Saturday. Lately, there have been many things on my plate and my brain begins to look like a scattered mess (and it is). When the to-do list piles sky high - things get cut. People get cut. Sleep gets cut. Time with the Lord gets cut. I don't always like to admit it, but some days I am just mediocre. I just check all the boxes and try to go to bed at a reasonable time. But, when those days happen - that is when I know the enemy is starting to creep his way into me. Because I was not made to simply do life. To go through the motions or to even leave a legacy. I wasn't made to be successful. To make a living. To live a nice life. Or anything like that. I was made to unconditionally love people and show them Christ through that. (Matthew 22: 37-39 "Love the Lord your God with all your heart and with all your soul and with all your mind.’ This is the first and greatest commandment. And the second is like it: ‘Love your neighbor as yourself.'") Whether it be right here in North Carolina or in Australia. It doesn't matter. He is the reason for life. I have a choice, when I find myself going through the motions, I can choose joy, I can choose love, I can choose servanthood or I can go back to my self-centered ways of checking the boxes. It takes a lot of humility for me sometimes to get back into His purpose for me. To really serve someone else and to be completely in the moment. To love completely just like Christ did for us. Even after doing this for a day, weeks or years I can still feel defeated. Like I didn't do enough. But that is where God shows up. That is where our beautiful salvation comes into play. You have heard it a million times, but our works will never be enough. Ephesians 2:8 says, "For it is by grace you have been saved, through faith--and this is not from yourselves, it is the gift of God." Our merciful God gave us salvation as a gift. He chooses to love us so we could be with Him and experience something like nothing else. Experience something eternally. It is where everything clicks. It is where you will have a peace unlike no other. It is where His love story starts to unfold. It is where, when you have that choice between being mediocre or being joyful, your whole mindset can change because He is the living spirit within you. You are free. You are adored. You are loved. Because of His sacrifice. Because of his unfailing love. So, as another week passes - love completely. Choose Him.